ANGRY SHEEP are in your field! 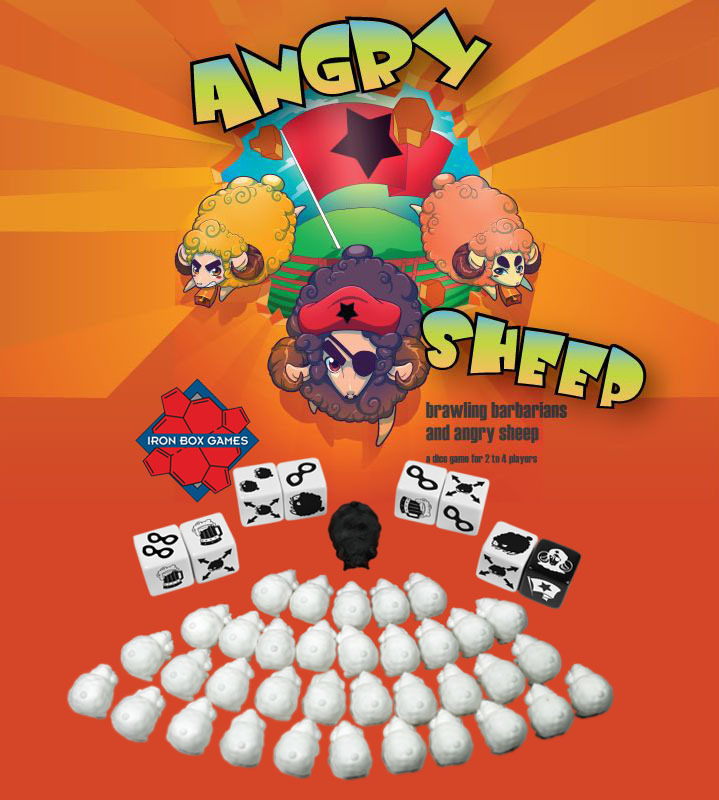 A game of Crazy Barbarians vs the Wooly Revolution led by Sheep Guevara, Angry Sheep is ridiculous fun in a tube. 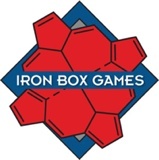 The basic premise of the game is dice matching. Roll the dice, keep your doubles, and take the re-rolls, all with the goal of stealing your neighbors rebellious sheep. It's not as easy as it sounds, the sheep have ideas of their own, and your Barbarian may be a distracted by frosty and delicious mugs of root beer. ... all contained in a handy tube you can use as a dice cup! Designed for 2-4 players, ages 12 and up. A typical game runs 15-30 minutes.